Hold on to your wallets! Pat McGrath is launching her new Sublime Skin Highlighting Trio on Thursday, 6.21! The trio features the shades Iridescent Pink, Fine Gold & Bronze Nectar and will cost a whopping $68! I guess it’s no surprise given its Pat, but thats pricey! The trio will also be available at Sephora on the 28th. 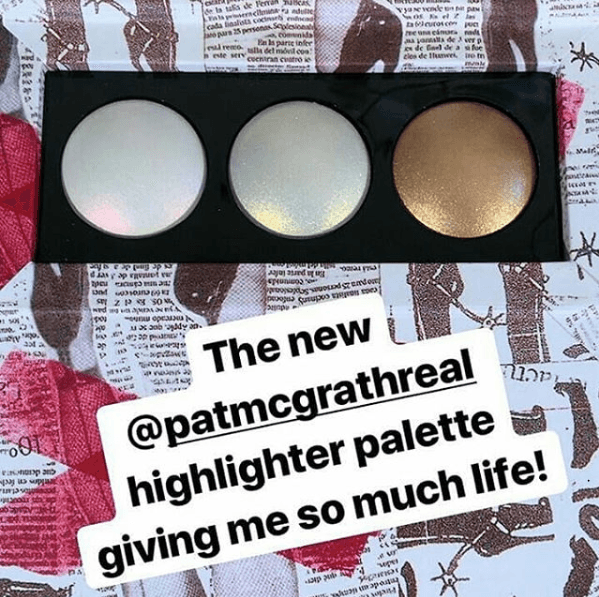 Y’all probably already know how we feel about Pat McGrath products – they are SOOOOOO over-priced, it’s almost hard to believe. I’ve also said this before, too: we are kind of over highlighting palettes. They’ve all been said and done before, this one included. Highlighting palettes are also not ideal for most consumers considering almost none of them, again, this one included, have shades that will ALL work for ONE skin tone. 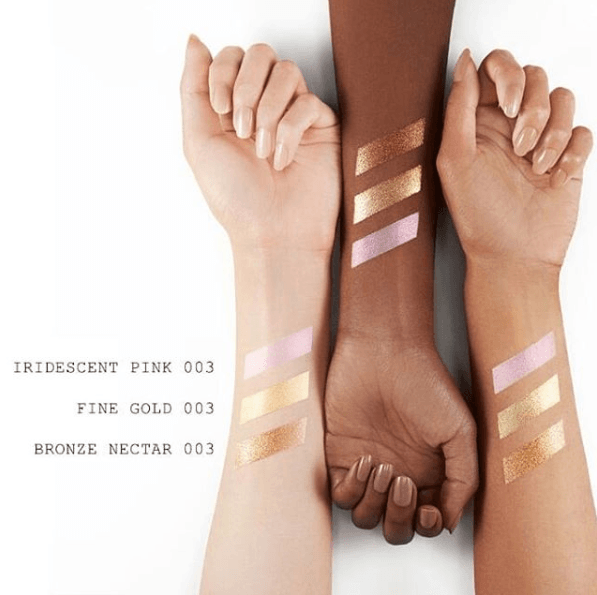 For me, the Bronze Nectar shade here would definitely be too dark to work as a highlighter on my skin. Sure, you can always use highlighters as eye shadows but how many of us actually do that?? 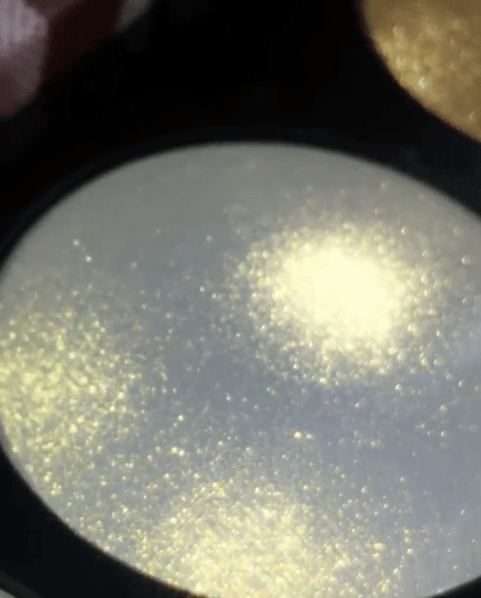 And for almost $70, there is NO WAY we are trying to shell out that kind of dough for a palette in which only 2 shades can be used for their intended purpose. I supposed perhaps makeup artists can get the most use out of products such as this since they have clients of varying skin tones but most of us can’t rock all 3 of these. Plus, most of us makeup junkies already have each of these shades (or at least the shades that work with our skin tone) in our collection already. Is this necessary?? Definitely not. Hard pass for us for sure.